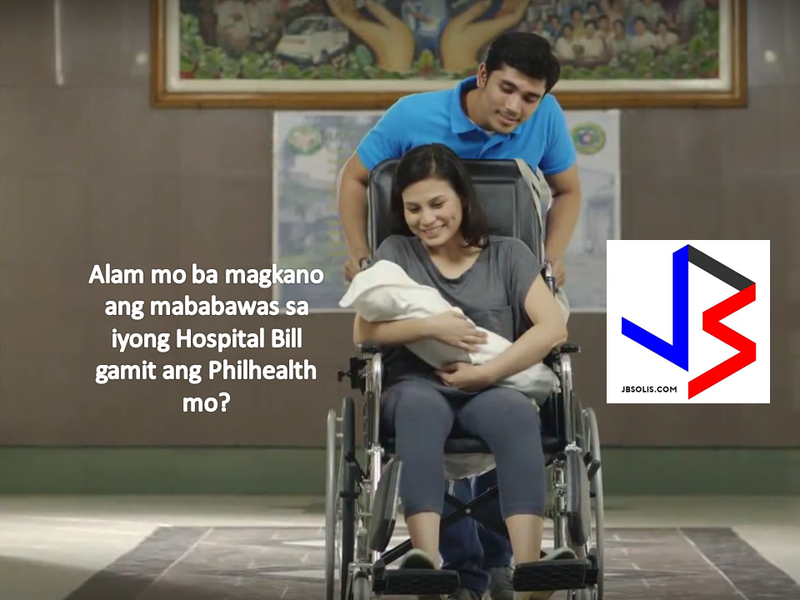 THOUGHTSKOTO Thoughtskoto : How Much Will You Save In Your Medical Bills With Philhealth Insurance Benefits? 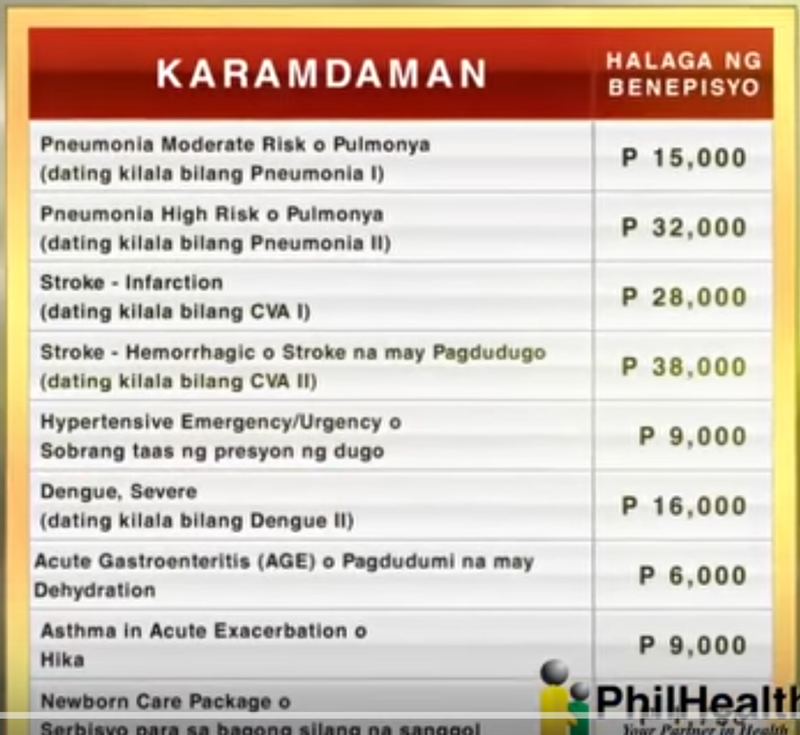 Philippine Health Insurance Benefit Packages, HOW MUCH YOU WILL SAVE? - The Insurance Benefits called Case Payment Rates, see the table and watch the videos below to know more about your insurance and benefits. YOUR P2,400 PAYMENT YEARLY, OR YOUR FAMILY MEMBER'S P2,400 PUBLIC INSURANCE COVERAGE SYSTEM, WHAT ARE THE BENEFITS? Check out below. Below contains the lists of insurance benefit packages under the case payment scheme, that are available to all active Philippine Health Insurance members. For OFW's with their dependents, although I suggest if you have extra cash, you can buy them their own insurance, if they are not working or they have no Philhealth membership. * Means that Philhealth will pay the health care facility directly inclusive of doctors fee or professional fee, therefore, this is directly deducted to the bill of the eligible PhilHealth member. There are other private health insurance available and that will be posted later.